Physician Healthcare Compliance Attorneys - Oberheiden, P.C. What Are “Suspect Arrangements” in the Context of Physician Joint Ventures? 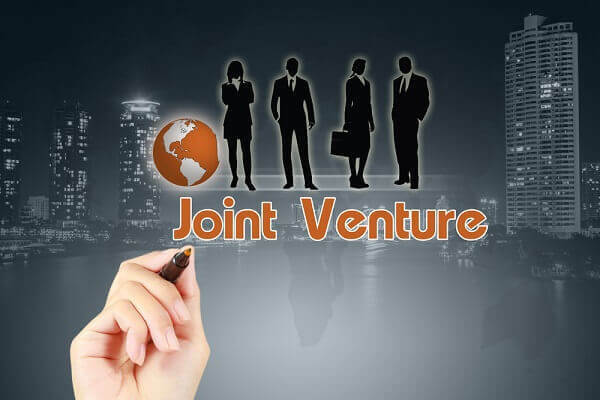 Joint ventures between physicians and healthcare businesses have become common in nearly all sectors of the healthcare industry. Many physicians are looking for new and additional revenue streams in light of reduced income generated from their core practice and disproportionately increased malpractice premiums. Physicians now own, in full or in part, surgery centers, pharmacies, and toxicology laboratories, and they have also expanded their range of diagnostic services. Physicians in a position to refer business to ancillary testing facilities are attractive investors as they typically have the funds to invest and also qualify as “accredited investors” under Rule 501 of Regulation D under the Securities Act of 1933. Many joint ventures between physicians and businesses are based on the so-called small investment safe harbor. In this context, the concept of safe harbors presents an exception to the prohibition of a remuneration relationship between referring physicians and business owners. Among other criteria, the small investor safe harbor elements demand that the return on investment to the physicians must be commensurate with the capital they invested and have no relationship to the volume or value of their referrals or usage of the products. Further, the entity in which the physicians are investing may not lend money to the physicians to make the investment and to buy in, and no preference must exist among shareholders based on the expected or existing referrals. Law enforcement agencies focus their investigative interest on physician joint ventures that have the following features, among others. Investors are picked not only because they are in a position to refer, but, at times, deliberately chosen and hand-selected in a sense due to their known high volume clinics. Physician investors are told that they are expected to refer business with the option of the company to terminate physicians if the referral volume drops or fails to meet expectations in order to avoid otherwise due distribution payments. The same corporate precaution against passive physician investors that do not generate any business can be found in language that allows the company to divest or dilute investors if they move, retire, or stop practicing. Physicians are allowed to borrow the investment and physician and company “swap checks” once the joint venture becomes profitable and starts distributions. Physicians with large business volume are preferred over less busy physicians, and those heavy hitters are offered investments under different terms and conditions than their peers. The company distributes the referral volume of each investor and thereby demonstrates how they keep track of referral information. The company lacks infrastructure such as staff, offices, equipment, licenses, management, shareholder meetings and other features of traditional companies. This is often referred to as a “shell” organization. The return of investment is unusually high and thereby the financial risk of the investing physician is disproportionate low. Oberheiden, P.C. helps physicians, healthcare executives, and businesses to make the right decision when it comes to regulatory compliance and healthcare fraud prevention and defense. Our team consists of lawyers profoundly familiar with all relevant healthcare rules. Among our attorneys are the former head of the Medicare Fraud Strike Force (NDTX), a former team leader of the Medicare Fraud Strike Force (NDTX), former federal healthcare prosecutors, and experienced attorneys. Our firm serves clients across the country.